MountainGear.com offers up to 50% on select The North Face Clothing & Gear for Men, Women, Girls', and Boys' (Styles+Sizes). Free Shipping if you spend $59 or more, otherwise shipping starts at $8. 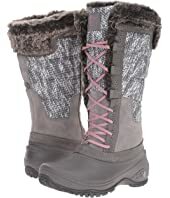 Through March 5th, Macys.com now you can save up to 50% off select The North Face Apparel. Keep in mind that shipping is free with a $25+ order OR choose free in-store pickup if available near you. Now through March 26th, 6PM.com is offering free shipping on ALL orders – no minimum and no promo code required! 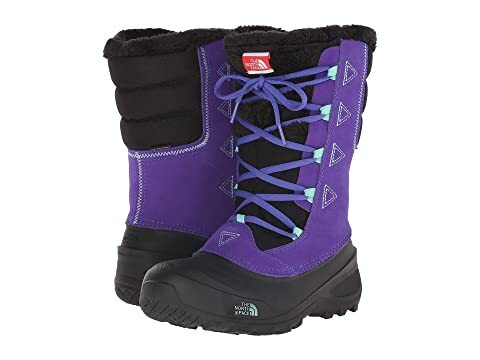 Through September 4th, Macy's.com this The North Face Resolve 2 Waterproof Packable Women’s Rain Jacket on sale for just $39.99 (regularly $90) – click on the different color options to view different sizes available. Shipping is free or free in-store pickup. Through tomorrow, December 12th, Eastbay.com now you can get 20% off your Entire Order AND Free Shipping with promo code SAVENOW at checkout. 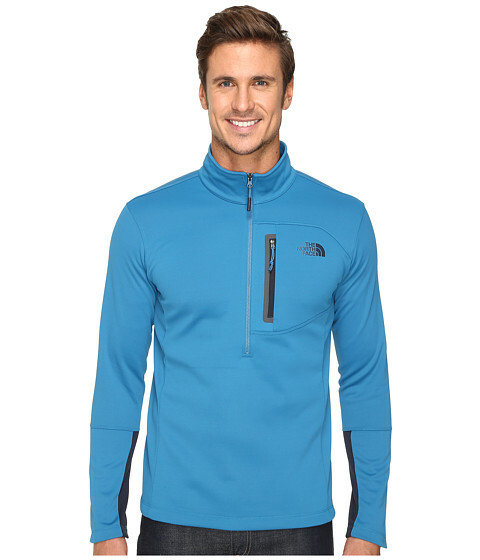 Men’s The North Face Half Dome Hoodie in Medium Gray or in Monument Gray $34.99 (regularly $44.99), Use promo code SAVENOW (20% off), Final cost just $27.99 shipped! For a limited time, Cabelas.com now they are offering up free shipping on any size order after you use promo code 7HOLIDAY at checkout. On Macys.com you can now get this Men’s The North Face Gatebreak Fill-Down Jacket for just $79.53 (regularly $199)! This down jacket features a full-zip closure, stand collar, and secure-zip wrist and hand pockets. 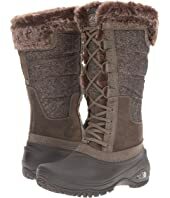 It has certified goose down fill and body-mapped synthetic insulation for extra warmth.